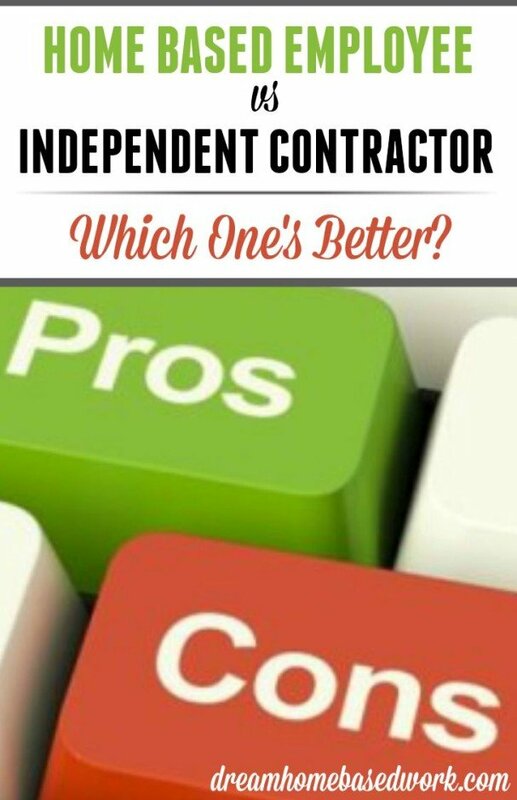 To be an employee or an independent contractor, that is the question! When trying to figure out which angle works best for you if you are to work from home, you will need to weigh the pros and cons of each one. However, before you can go there, you need to have a clear definition of what each term means. An employee is hired to work from home by a company. They are paid weekly or twice weekly for the services they render. The employer will give instructions on when you will be expected to work and how you will do your work. You may be able to earn a salary of a particular amount, or you may be paid by the hour. Minimum wage will apply if you are an employee and you will have tax deductions in your pay slip. 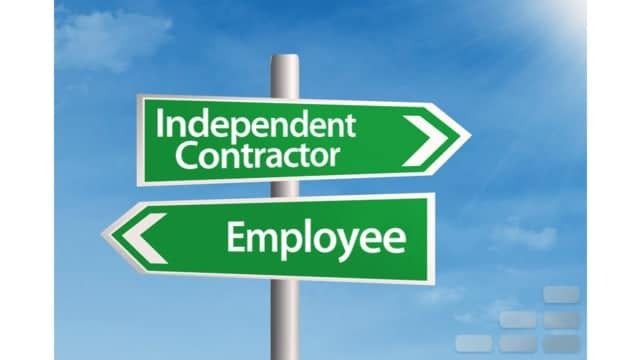 An independent contractor is not supervised as closely as an employee is. They have the freedom to set their own work schedules and work may be received on a project by project basis. The payment method may be project based, or hourly. The minimum wage law does not apply to an independent contractor and they are responsible for paying their own taxes. There may be benefits offered such as: Medical, dental, vision, 401K, retirement, and more. Now that you know the difference between each one, and the pros and cons that go with them, you will need to carefully weigh them and make your choice. It is also important for you to speak to each individual company that you are considering working with or for, and find out just how they work. There are some companies that may pay a higher amount of money to make up for the taxes you need to pay as an independent contractor.